U.S. health officials say the flu outbreak this winter is on track to be one of the most severe in the past 15 years. 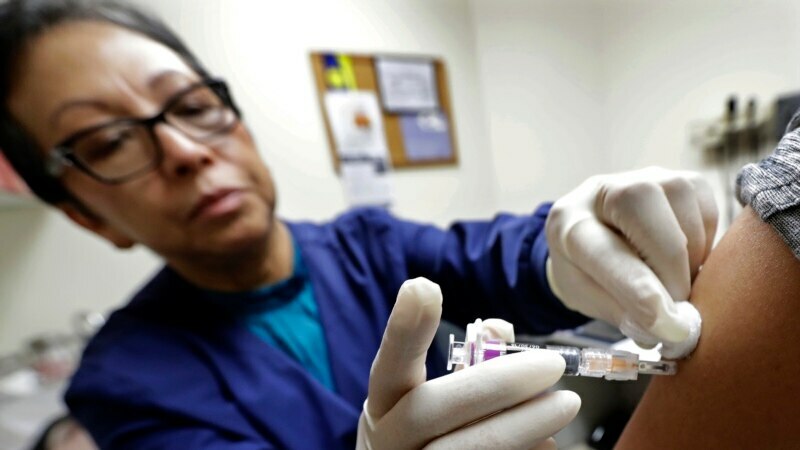 In their latest weekly report Friday, the Centers for Disease Control and Prevention (CDC) said the flu is now widespread in every U.S. state except for Hawaii. The CDC said at this rate of infection, by the end of the flu season, around 34 million people will have come down with the flu. Officials say last week, 1 in 15 doctor visits across the country was for symptoms of flu.